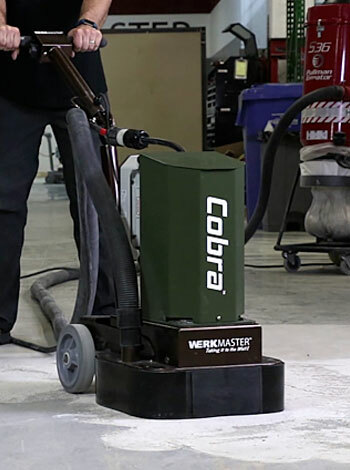 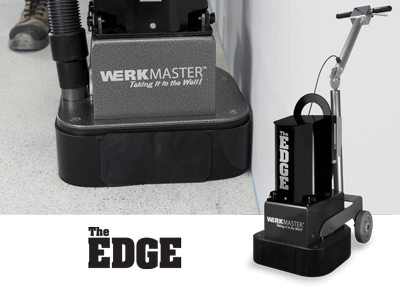 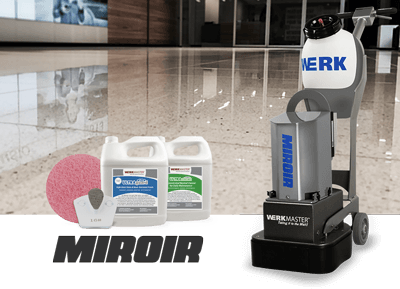 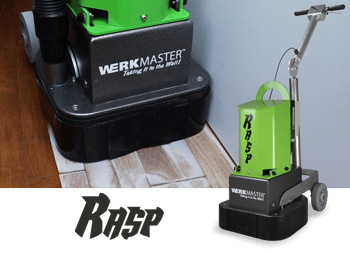 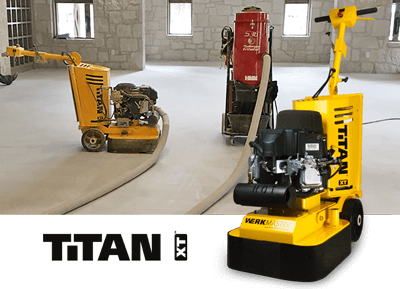 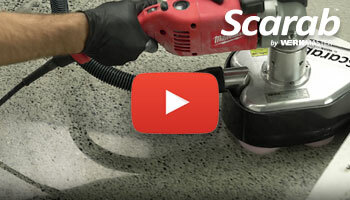 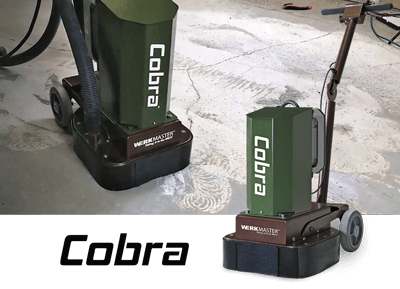 WerkMaster Multi Surface Floor Machines make it simple to sand, refinish, strip, scrub, wax, and polish all floor surfaces. 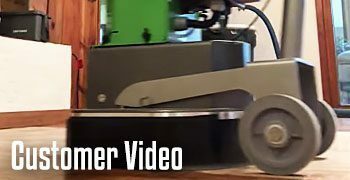 7 machines in 1. 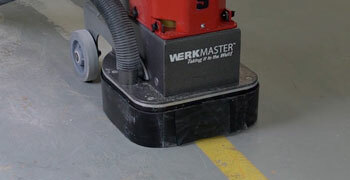 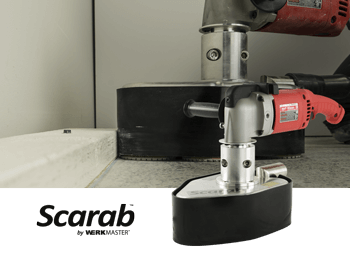 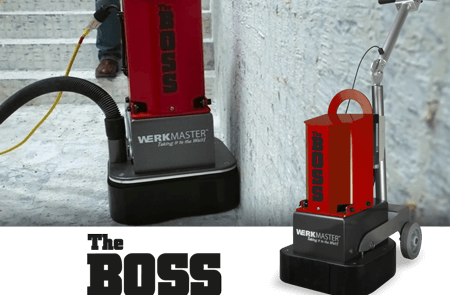 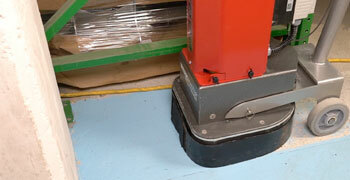 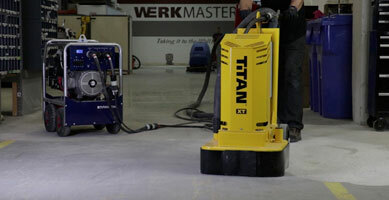 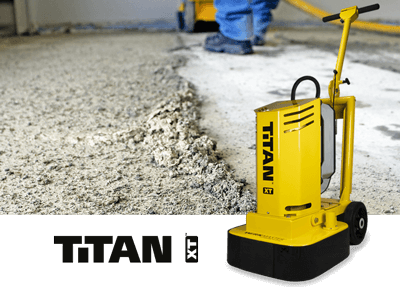 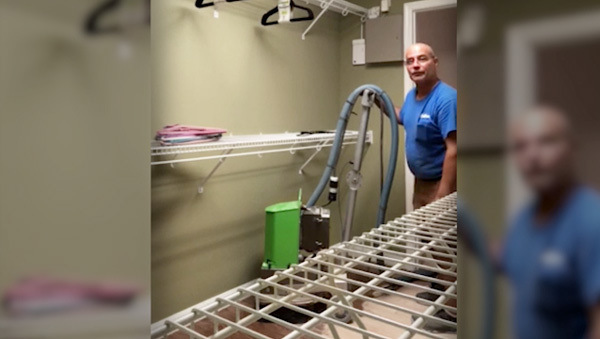 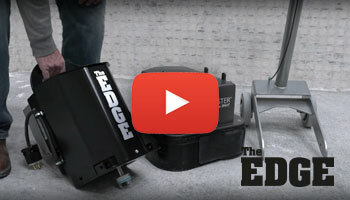 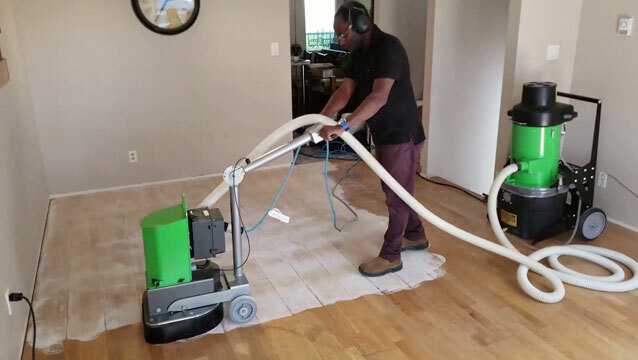 WerkMaster machines are budget friendly and effective on any flooring surface. 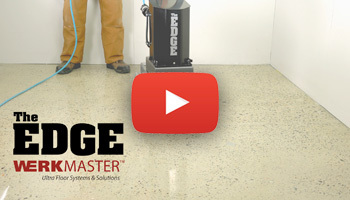 Polish, grind and refinish concrete, terrazzo, stone & hardwood.